From Campaign to Champagne album, by neo-reggae artiste Kashu is now available on iTunes and all digital download outlets. Please get yourselves a copy. Preparations are in place to drop a musically aggressive 'Gorilla' street mix cd produced by the Miami based, Chinese Assassin. From what we have seen the cover do suggest this will be something hot so we can't wait for this mix, can you? 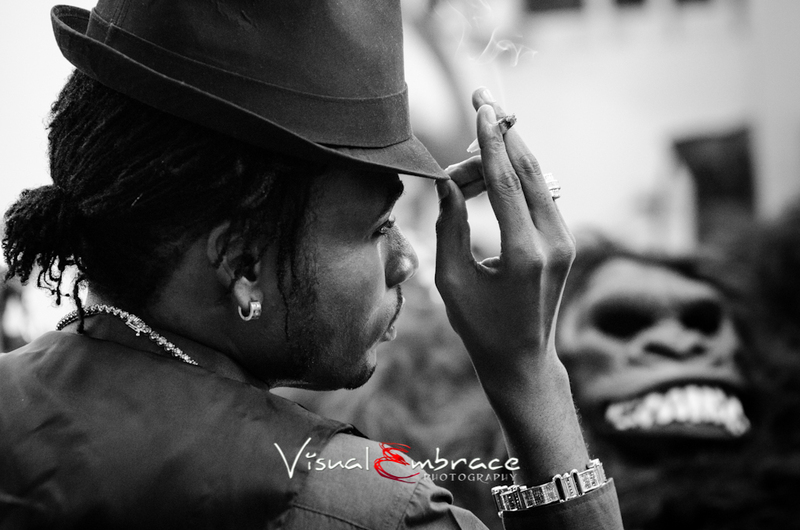 Meanwhile, the video, directed by Simeon Hedge for the recently released Gorilla Dreadlocks Rasta produced by Di Genius, will hit youtube and cable channels early next week. 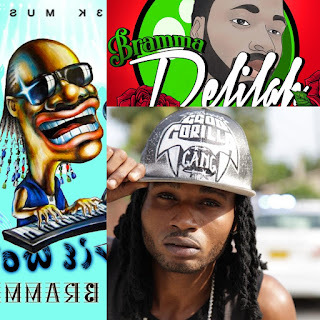 Songs out for Bramma since the start of the year are Gal Hold Yuh Man on the Charlie Pro label, Gorilla Dreadlocks Rasta produced by Di Genius, One One on the Prosonic Label and Love Off Mi on the Animal Instinct riddim. Bramma also promises the release of yet another video which he said is completed for his It's Fire track produced by Ward 21 on the Bex riddim. 'If I Said' single and video by Kurt Legacy has been moving along nicely, finding its way on video charts as well as the playlist of several Jamaican radio and party djs. This past Friday, the video hit Jamaica's mainstream television CVM Hitlist after doing it rounds on local cable channels HYPE and MDTV. The song has been heard playing on Irie FM, ZIP103 FM as well as in a number of weekly event to include the popular, Hot Mondayz, Boasy Tuesday, Weddy Weddy, Bembe Thursday and Wet Sundays. Radio jocks across the Caribean, in Canada and France have sent their sentiments via email, pretty much saying 'nice vibes' in regards to the song. Do you believe 'If I Said' by Kurt Legacy will be hit by summer? After tweeting his disgust regarding the brutal murder of a 5 year old in Jamaica which later went viral on twitter for the week, Tishawn, the recording artiste of a London based label Pstreet Records, is seeing his track getting more attention by radio jocks across the world wide web. 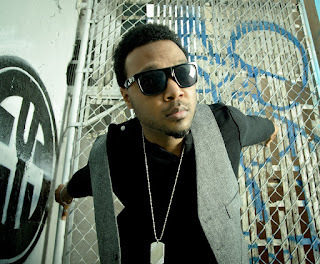 A young Jamaican artiste born in the parish of Clarendon, Tishawn is sounding very promising on his records. He has now released three (3) songs namely:- Carry On, Spot Check and Stop The Killing to date; however from listening to these tracks one remembers a young I-Wayne, delivering long lasting and effective message in smooth a melodious but soft voice. We have high expectation of this very humble youth and will continue to follow him @iamtishawn on twitter and Facebook. 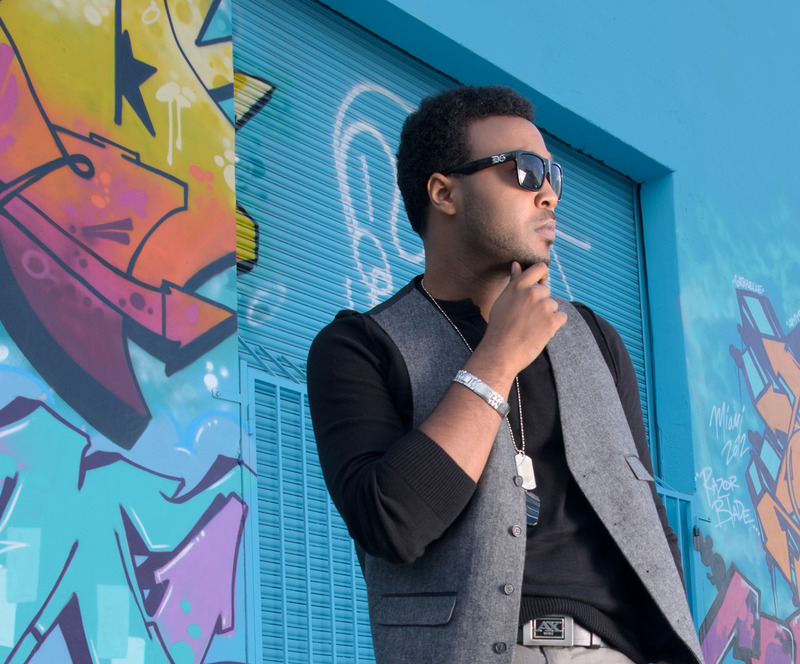 Several radio stations across the Caribbean and as far as South of France have been reportedly blazing the hot new single, "If I Said" by Kurt Legacy featuring Kyapi. The Dancehall/Hip-Hop fused beat of Kurt's single is a production of Kurt Legacy's independent label, New Hites Production. Born and raised in Clarendon but currently based in Florida, USA, Kurt Legacy has been on the grind promoting this track in Jamaica as well as the Caribbean, United Kingdom and across several radios based in different European countries that spins Reggae/Dancehall and Caribbean music. Thus far, If I Said has been in constant rotation on South of France's Caribbean Culture Radio. If you have not just yet it is time you discover, Kurt Legacy. Follow Kurt on twitter @kurtlegacy and Facebook. 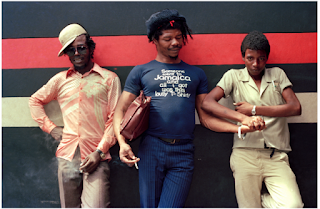 An exhibition of photographs that document the history of modern reggae music and dancehall culture to celebrate the important story of Jamaican musicians of the 1970s and 80s. This presentation will be Beth Lesser's first public art exhibition - she travelled between Toronto and Jamaica extensively during the 1970s and 80s documenting this emerging music scene through her photography and publication, Reggae Quarterly. Curated by Wedge Curatorial Projects Director, Kenneth Montaque, The exhibition will be accompanied by varied programming including a music night, a panel discussion and guided group tours. Exhibition from February 1 - 28 at the Gladstone Hotel, Toronto, ON. Mount Vernon, NY - The fourth (4th) Annual Linkage Awards Show takes place, Saturday March 16, 2013 at the auditorium of Thronton School, Mt. Vernon, New York. The red carpet cermony gets underway with an award presentation followed by performances from top disc jockeys, reggae and gospels stars. MC Fireball will host the show while Jamaica's veteran Reggae stalwart, John Holt is expected to make a featured appearance. Special Awards and Proclamations from the City of Mount Vernon will be presented to John Holt, Bunny Wailer, Lady Saw and Cocoa Tea recognized for their contribution to Reggae music in the United States and the rest of the world. The Linkage Awards organization is committed to diversity. This year's presentation will include amongst other categories Promoter and Selector of the Year. To celebrate 50 years since the proposal of the Civil Rights Bill by JFK in 1963(made law 1964). 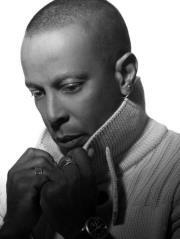 David M’s “Lest We Forget” song and video http://youtu.be/27Ipjv2xu2k which played on BET (BET Jazz) and Music Choice and over 100 radio stations in the U.S. and 300 radio stations worldwide continues to resonate with the message of black struggle and achievement over the past fifty years. The video was shown/presented at the 2010 Martin Luther King Foundation Awards in New York City at the Sheraton Towers where David M was a special guest of the Kings and Core foundation. Over the past 3 years for Black History month and Martin Luther King’s birthday, David has performed the song on NBC TV’s “Late Night” with Joey Reynolds, The Schomburg Museum Harlem, The Shrine, Rochester Music Festival, and done presentation at workshops at the Harlerm AMC 9, owned by Earvin Magic Johnson, and numerous schools, colleges and universities throughout the U.S. he was also interviewed by Bob Lee on Bronx Net TV and Sandra Bookman on ABC TV’s “Here and Now” earlier last year. David M was officially invited to perform at the weekend of planned activities by the committee responsible for the installation of the MLK statue at the Mall in Washington DC, last year which celebrations were postponed that weekend due to the weather. “Lest We Forget” continues to deliver a strong message and we invite you to share this universal theme (especially at this time of the second inauguration of the 1st Black President of the United States of America). No other video or song has so positively and wonderfully articulated the strength and determination of the fight by people of colour for equality, respect and dignity in America and the world at large, quite like Lest We Forget. You will be moved. David M’s song and video is not only a timeless masterpiece that is not easily forgotten but will remain indelibly emblazoned on all those who see and hear it who share and celebrate the magnitude and depth of this struggle and triumph. Ultimately, even wearing your boot. You shackled me to the base, as you didn’t want your property going to waste. They sold me for rum, plum and perhaps even some fun! As I watched my brother and sister become stiff and cold. even long after entering their watery grave. while my siblings like cattle you hoard. And now we sat quietly aboard. Not even the brilliant sun, could wipe away our frowns. We wanted to shout but wouldn’t dare, as no one would hear, or even care..
Albeit; our destiny was made clear. You are often cut down without ever having been scold. oblivious to what this really means. is no place for a king, our brilliant sage; as with dignity he turned the final page. 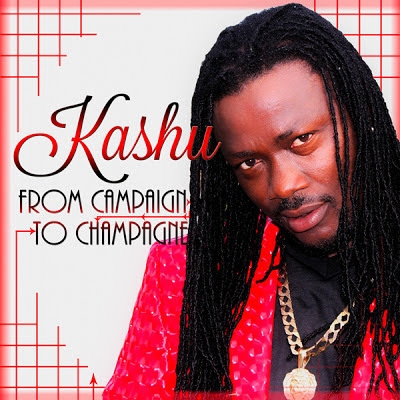 Kashu's From Campaign to Champagne Album Out Now! #NIPnews: From Campaign to Champagne album launch is a milestone, that is set along the career path of neo-roots Reggae artiste Kashu. 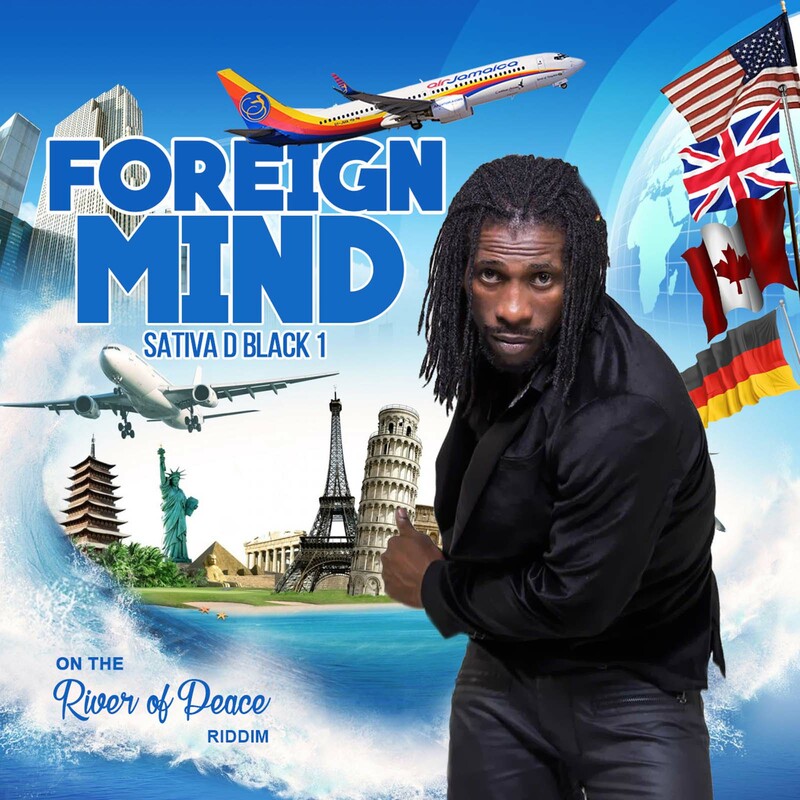 It is every artiste dream to drop a debut album although not much emphasis is placed on such achievement in Jamaica. 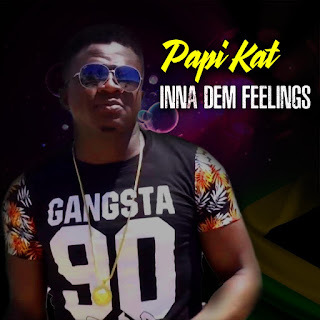 The enthusiasm, anticipation and expectation of fans that comes with the release of albums in genres such as pop, country and hip-hop is engulfed by a numb, callous reaction from the most ardent Jamaican music fan. But such was not the case for Kashu last Saturday night; Mama Kashu was there to share the joy with her son as well as a strong following of Clarendonians, who has thrown their full support behind one of their stars, Kashu. The parish of Clarendon, the third largest and located south of Jamaica, embodies a rich history that surrounds the foundation of Reggae music. The Blue Beat, Ska and Reggae artiste Millie Small, was the first to emerge successfully from the parish and gain international status. In 1964, Millie Small hit the UK Singles and US Billboard Hot 100 charts as well as sold over 600,000 copies of her cover version of My Boy Lollipop. There were also the Clarendonians with members Ernest Wilson, Peter Austin and Freddie McGregor rocking genres ska, rocksteady, reggae and accredited for helping to define the 'rude boy' era of ska. Other artistes who hails from the parish includes, Internationally acclaimed Barrington Levy, Cocoa Tea and head of the musically inclined family, Derrick Morgan the father of Queen Ifrika, I-Octane and Kashu formerly Cashew Man following their footsteps. It could very well be a support system in Clarendon that moulded and shaped these artistes. The very same support system that stands one hundred percent solid behind their new found love Kashu when he launched his album. Moby's May Pen complex was packed to capacity as the event, the launch of Kashu's debut album, hosted by Reggae's rocking radio Irie FM's DJ Amber, began at 9:00pm. Performances from Dancehall's money diva, Macka Diamond, reggae crooners Hezron and Noddy Virtue as well as Exco Levi, Ras Shiloh, Loyal Flames, Jemineye, Israel Yadalfi, Dezi Boyd and others set off the night's proceeding and paved the way for the man of the moment. When Kashu hit the stage he was met with all the love and appreciation of a super star, enough to muster a tiny drop of tear in the back of his eye. As he belted out lyrics from his 15 track album the crowd sang with him the ones they knew and listened intently to the new ones. Kashu was on point with each delivery and in good form working the stage as he delivered tracks such as 'The System,' Nutten Naw Gwaan,' 'Mama,' Campaign to Champagne,' 'Mi Amor,' 'Have You Ever,' 'Somebody's Child,' 'No Beaty Beaty' and 'Higher Levels' to close the show. Patrons satisfied and still excited after his performance, rushed to purchase copies of the album after the show.